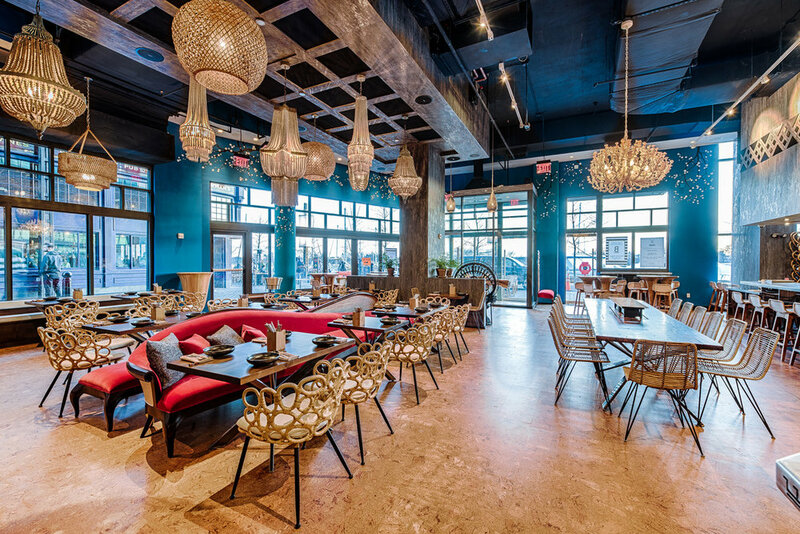 Welcome to Kaliwa—the newest restaurant on the Wharf in Washington DC, takes you on a Southeast Asian culinary journey filled with funk and fire. Inspired by the cuisines of the Philippines, Korea, and Thailand, award-wining chef, Cathal Armstrong celebrates cultural pride, vibrant flavors and the casual intimacy of an Asian night market. "At Kaliwa, we do our best to ensure quality, excellence, and authenticity of ingredients. Ingredients are sourced from the relevant country and all components—from spice pastes to gravies and blends—are made in house. We intend for Kaliwa to be a representation of the beauty of three strong cultures with common threads. We hope you enjoy that which comes from the heart." We don’t spam you or share your email. Promise. Salamat! We can’t wait to share our delicious promotions!